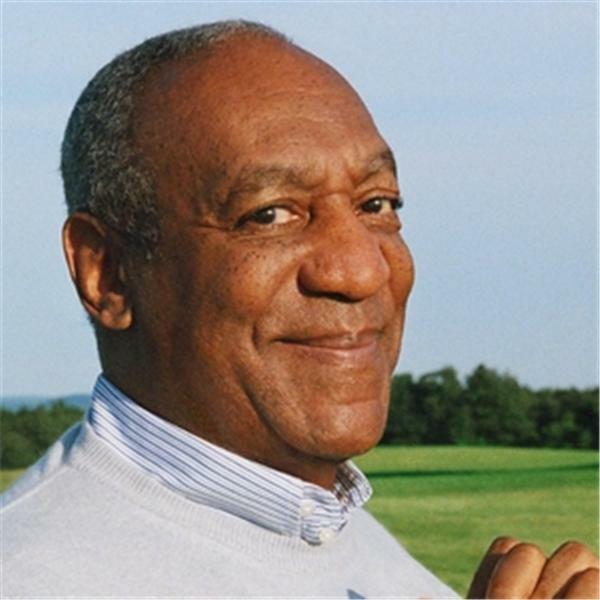 If you liked this show, you should follow BillCosby. Bill Cosby rekindles hip-hop’s socially-conscious flame with a virtual town-hall meeting. 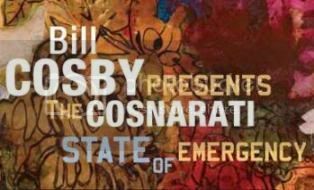 During the event, presented live from New York and simulcast on BlogTalkRadio, the comic legend will introduce the Cosnarati Band, who’ll perform tracks from their debut album, Bill Cosby Presents the Cosnarati: State of Emergency. Tackling such issues as self-respect, peer pressure, abuse and education, the 90-minute special will invite concerned citizens to voice their opinions and share proposed solutions to the crisis we need to confront now, collectively and individually. To learn more about the town hall meeting, click here.